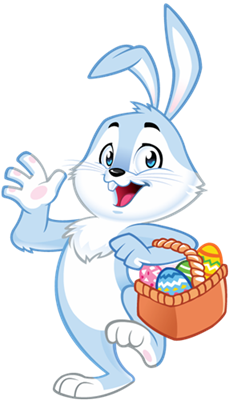 Are your kids at the age where they may be starting to doubt the idea of The Easter Bunny? Do they still believe in the Easter Bunny? I know that it can be a magical and fun experience to wake up in the morning knowing that he has been there; just like with Santa, the anticipation of him coming and the heart pounding of what will be found in the morning. 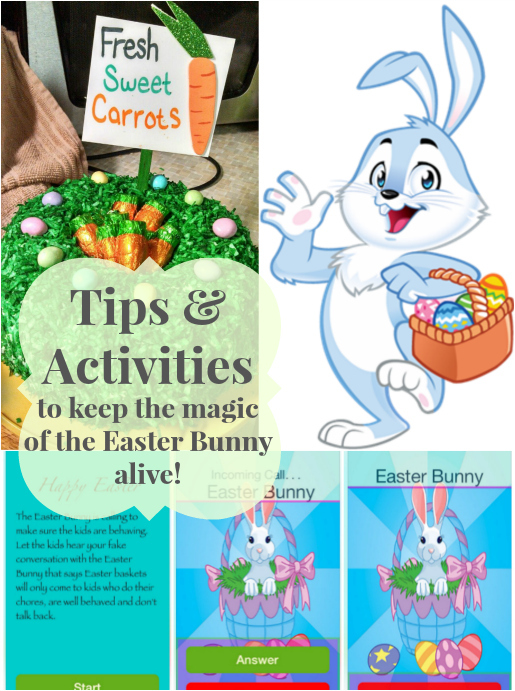 So today I’m sharing some fabulous ideas that you can use to help keep the magic of The Easter Bunny alive! 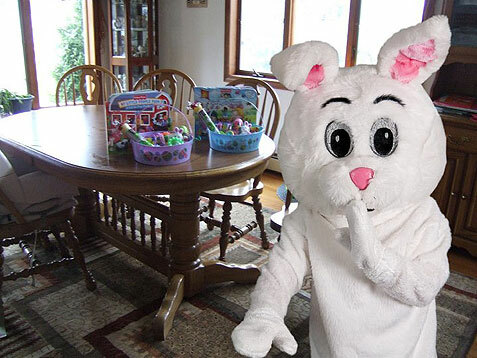 This website will let you put the Easter bunny into a picture of your house, to prove he was there! 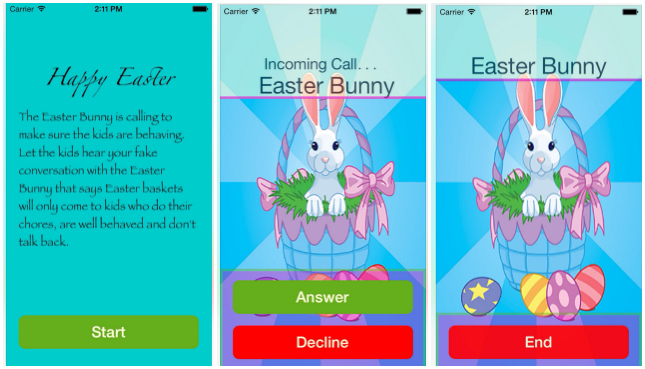 Just like we do at Christmas time, use the Fake Phone Call from the Easter Bunny app (itunes) on your phone to have him call your kids a few days before Easter. 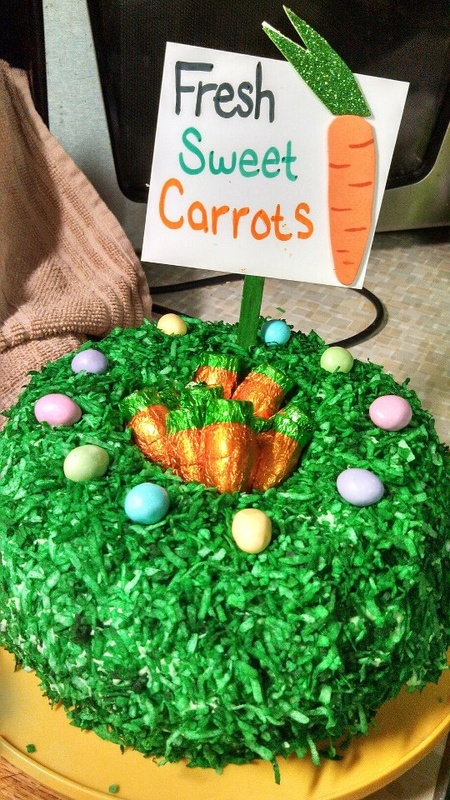 A Great way to get them to be good! 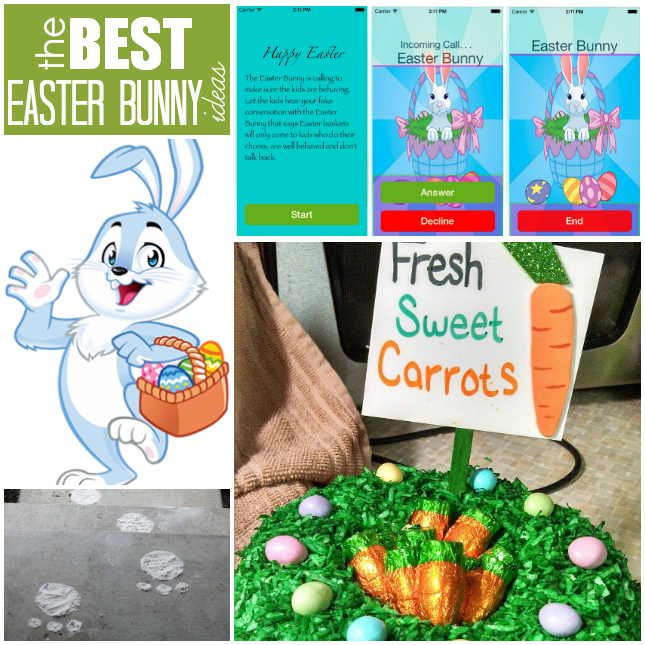 Chew off a bit of carrot (leave a few drops on the ground) to show your kids that the Easter Bunny came. How fun are these? I love that you can put the bunny in a picture of your house! Super fun! 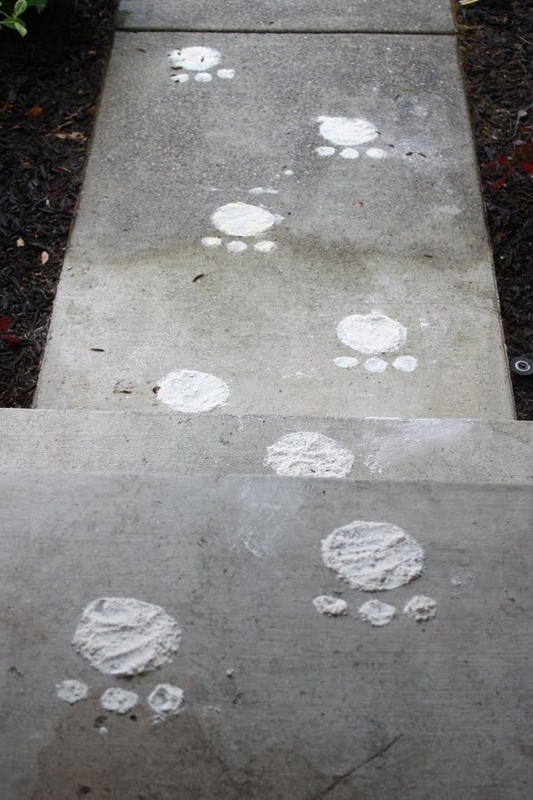 If we did the Easter bunny, I would totally being doing this.